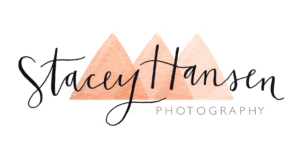 Stacey Hansen Photography is a Logan Utah Newborn Photographer and Utah Cake Smash Photographer. We love what we do. 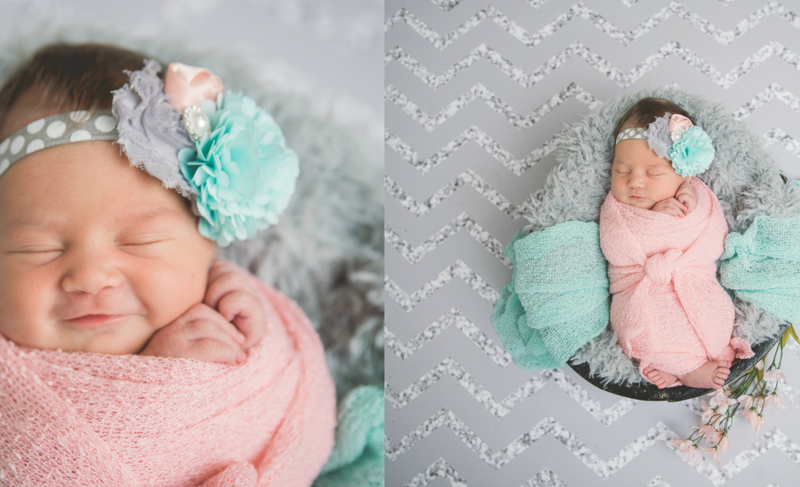 Let us help you create memorable photos of your little ones, families and weddings.